Grant graduated from Serra High School and batted .400 his sophomore year at Skyline College. 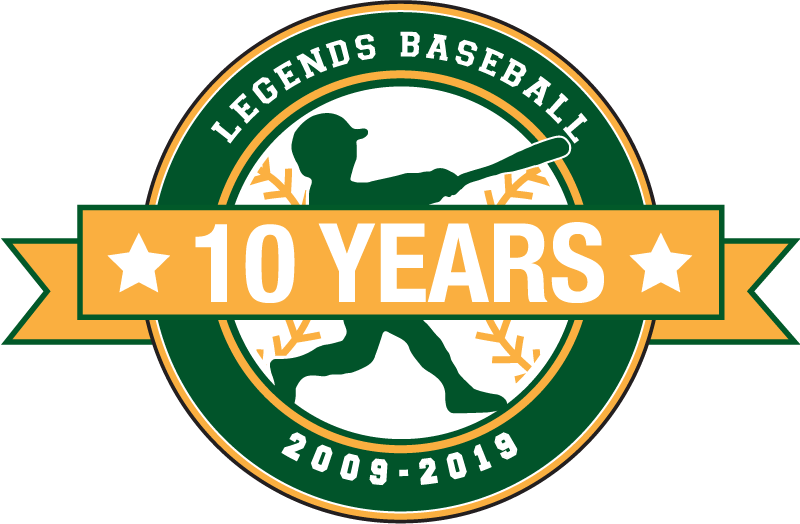 He joined the Legends squad in 2011 as a third baseman. Legends General Manager David Klein helped Grant get a scholarship at Saint Louis University, where he played during the 2012 season, hitting .338 with 5 home runs and 32 RBIs. He returned to the Legends the following summer and Klein, after contacting Grant’s coach at SLU, converted him into a catcher and worked with him all summer on honing his raw skills. His stellar hitting ability remained, as he batted .305 with 9 doubles, 6 triples, and 25 RBIs for the Legends in 2012. The move proved beneficial for Nelson almost immediately; he won the starting catching job at SLU and helped his team get to a super regional tournament his junior year. 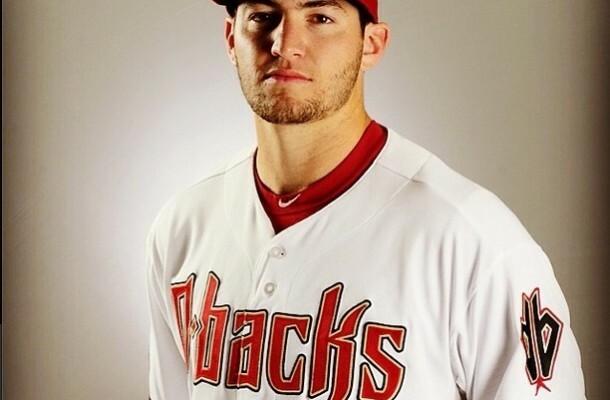 He was drafted as a catcher in the 9th round by the Arizona Diamondbacks and is now playing catcher in Single-A.